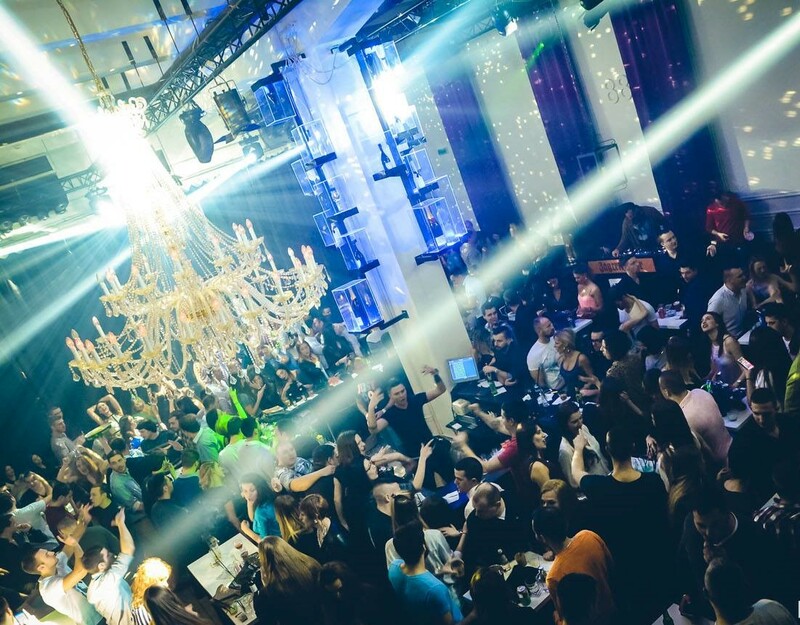 Belgrade is know for its crazy night life, fantastic night clubs and great hospitality so if you are visiting this awesome city this weekend then we can recommend one of Belgrade’s top night clubs. Beton night club is situated in the city center at Beton Hala, along the Sava River. Beton Hala is a buzz at night full of great restaurants and bars so before you head to head off to party for the night you can enjoy a few drinks at one of the great restaurants. Friday nights is ” Hot in Here” the best RNB party in the city with DJ Prema bringing you the best RNB and Hip Hop tunes, you will party hard in this brilliant atmosphere till the crack of dawn as you mingle with the locals. 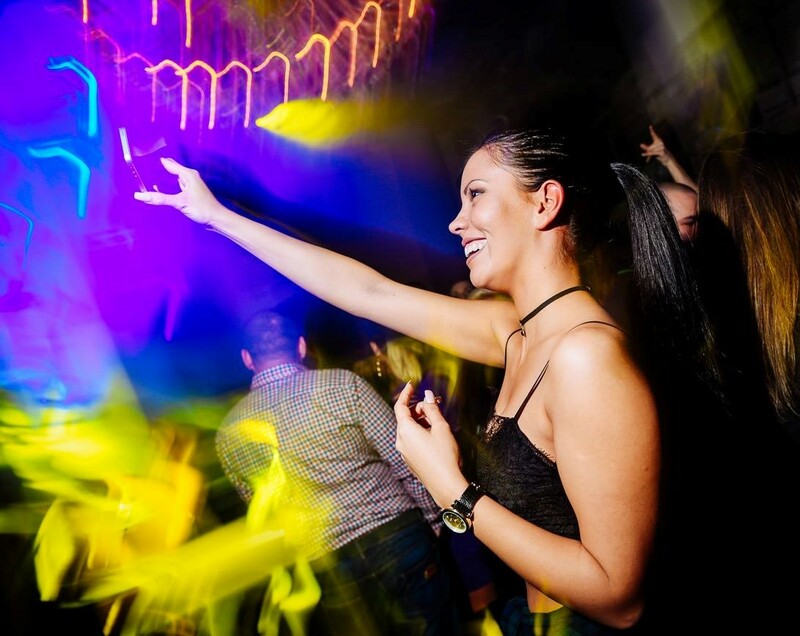 After you recover from Friday night, double it up and party in style on Saturday night to prime House music.